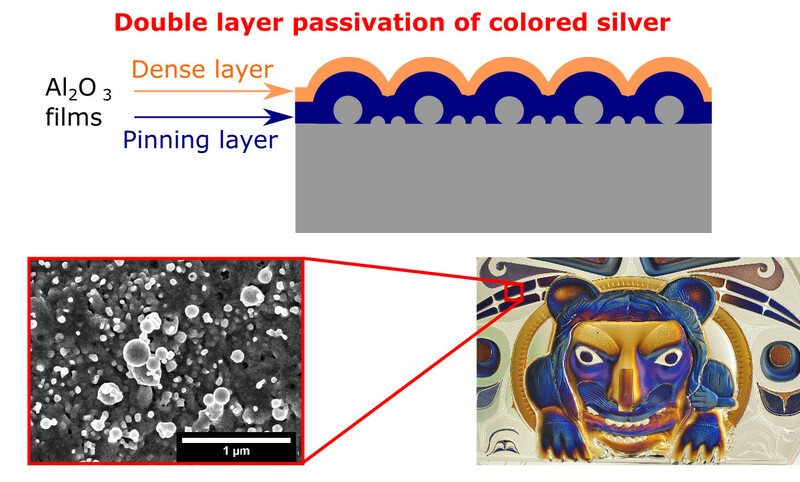 "Laser-written colours on silver: optical effect of alumina coating"
"Effect of ps-laser repetition rate on colour rendition, nanoparticle morphology and surface chemistry on silver"
"Topography tuning for plasmonic colour enhancement via picosecond laser bursts"
"Passivation of Plasmonic Colors on Bulk Silver by Atomic Layer Deposition of Aluminium Oxide"
"Characterization and evaluation of femtosecond laser-induced sub-micron periodic structures generated on titanium to improve osseointegration of implants"
"Visible light driven plasmonic photochemistry on nano-textured silver"
Physical Chemistry Chemical Physics 20:238-246. 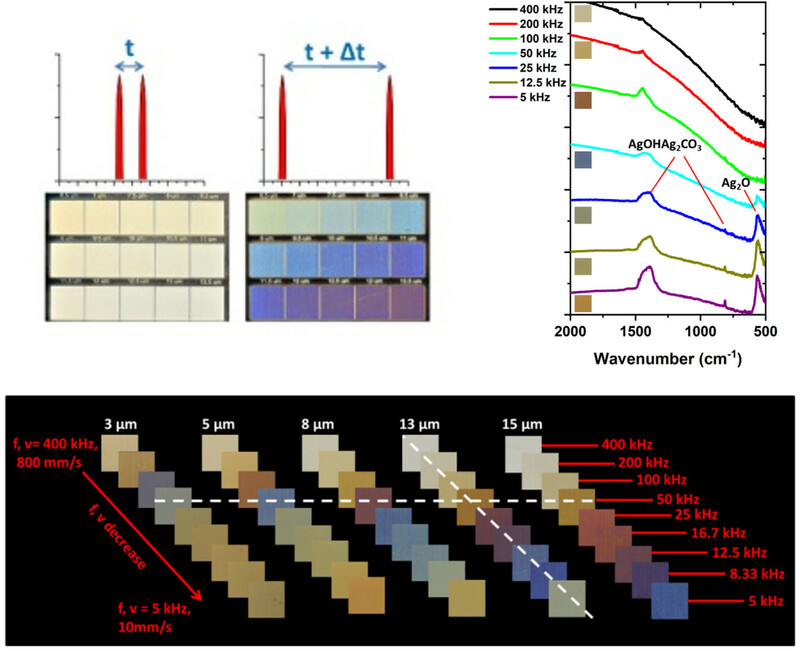 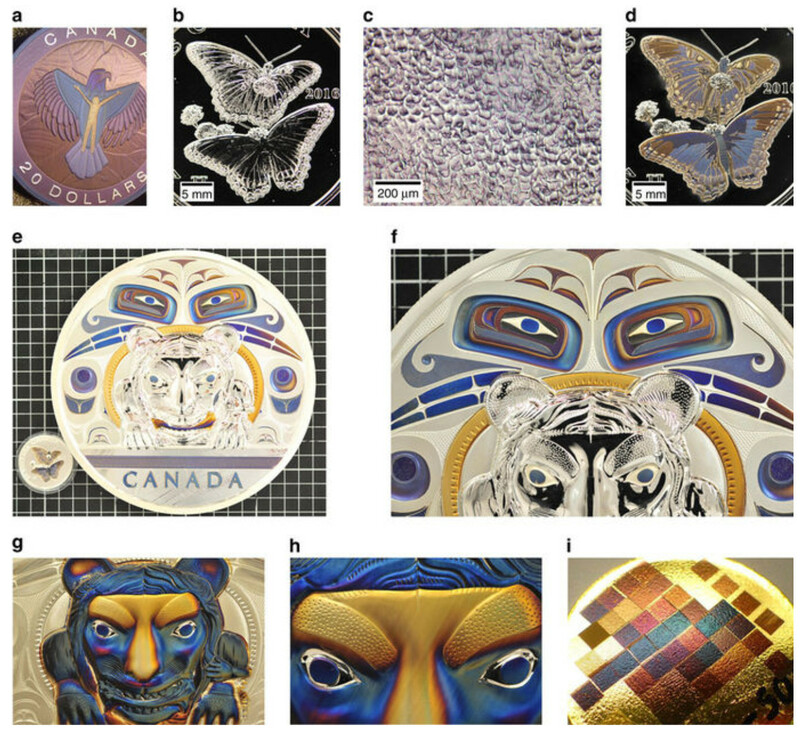 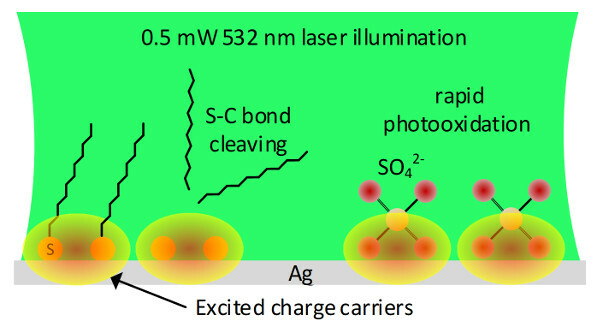 "Laser-induced plasmonic colours on metals"
"Electrochemical behavior of silver thin films interfaced with yttria-stabilized zirconia"
Journal of Solid State Electrochemistry 18:2267-2277. 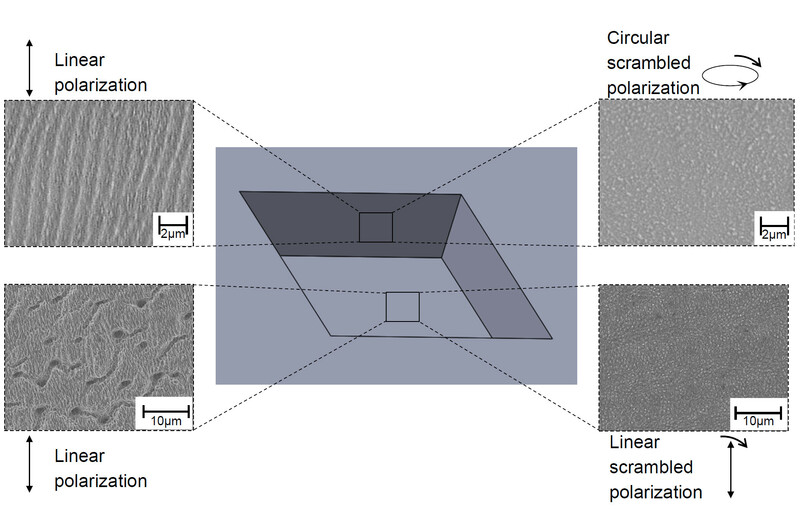 "Fabrication of microlens arrays in polycarbonate with nanojoule energy femtosecond laser pulses"
"Effect of polarization on ripple formation in deep femtosecond laser machined cavities"
Journal of Materials Processing Technology Accepted. 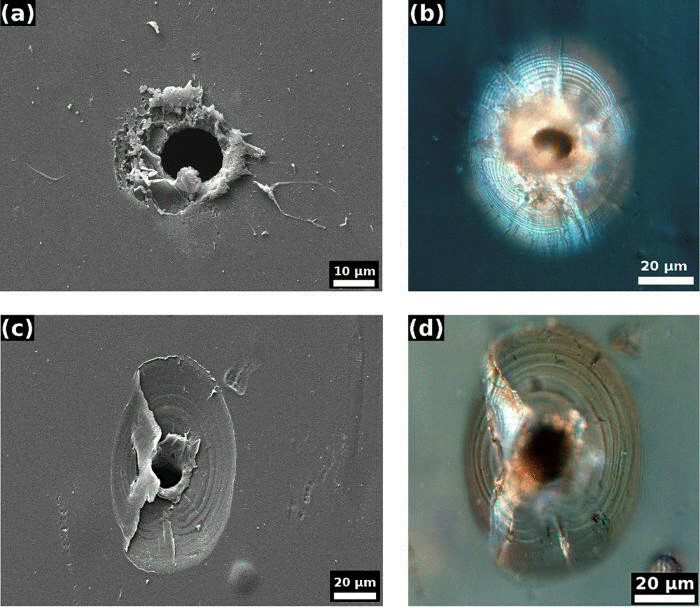 "Interference rings formation inside cellulose from a back-reflected femtosecond laser pulse"
Journal of Applied Physics 112:066101. 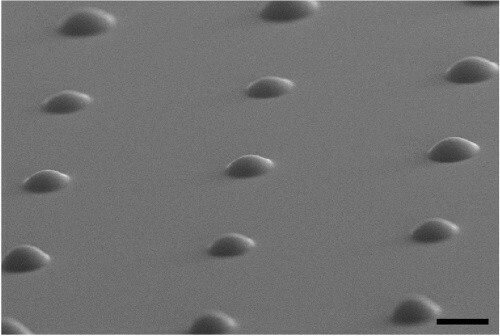 "Mechanism for spherical dome and microvoid formation in polycarbonate using nanojoule femtosecond laser pulses"
"Laser drilling of high aspect ratio holes in copper with femtosecond, picosecond, and nanosecond pulses"
Applied Physics A-Materials Science & Processing 90:537-543. 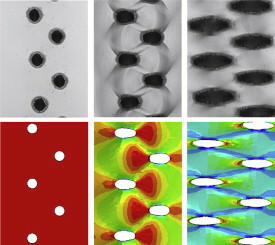 "Ripple formation during deep hole drilling in copper with ultrashort laser pulses"
Applied Physics A-Materials Science & Processing 89:1001-1003. 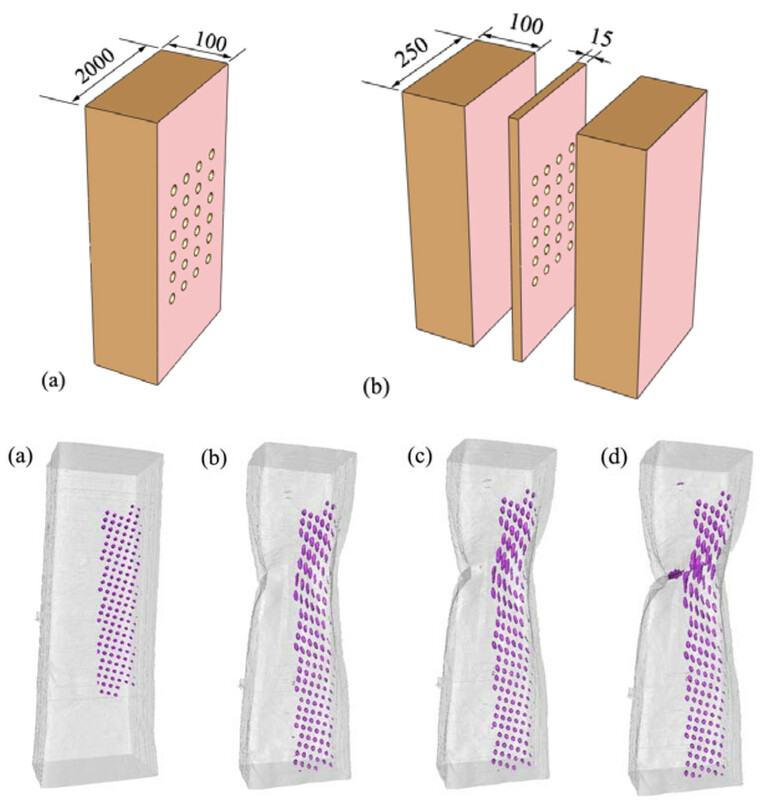 "Three-dimensional investigation of grain orientation effects on void growth in commercially pure titanium"
Materials Science and Engineering: A 671:221-232. 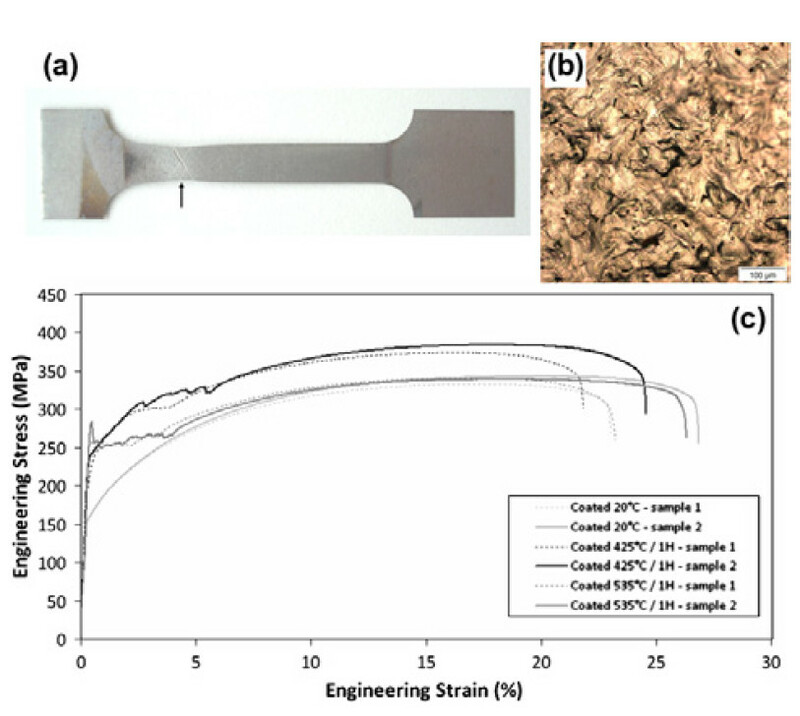 "Tailoring the mechanical properties of steel sheets using FeC films and diffusion annealing"
Materials Science and Engineering: A 657:291-298. 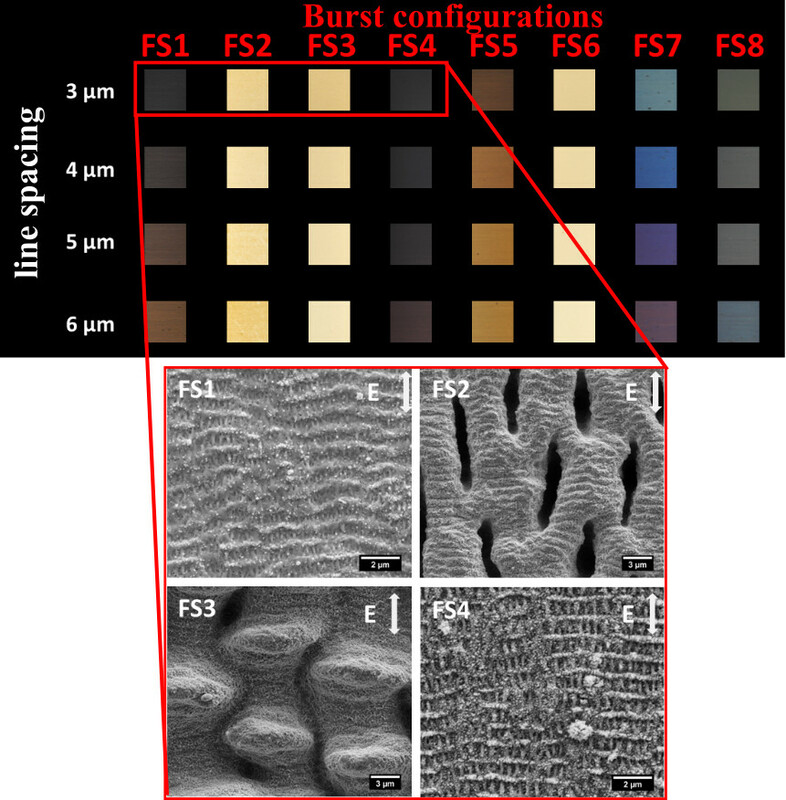 "On the direct nucleation and growth of ferrite and cementite without austenite"
"Extraction of stress intensity factors for 3D small fatigue cracks using digital volume correlation and X-ray tomography"
International Journal of Fatigue 71:3-10. 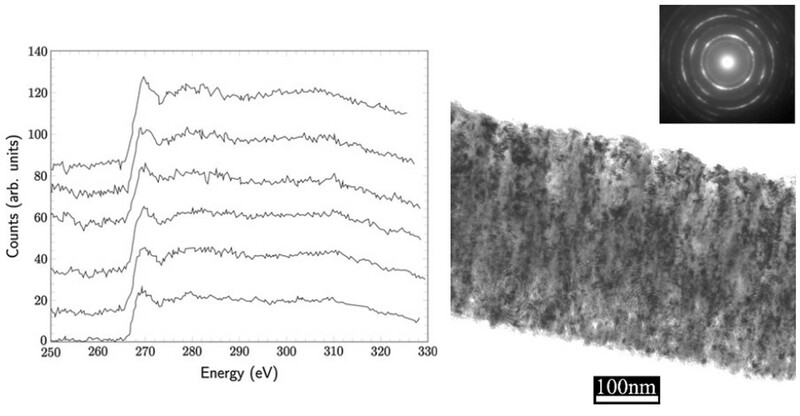 "Influence of oxidative nanopatterning and anodization on the fatigue resistance of commercially pure titanium and Ti-6Al-4V"
Journal of Biomedical Materials Research Part B Applied Biomaterials 103:563-71. 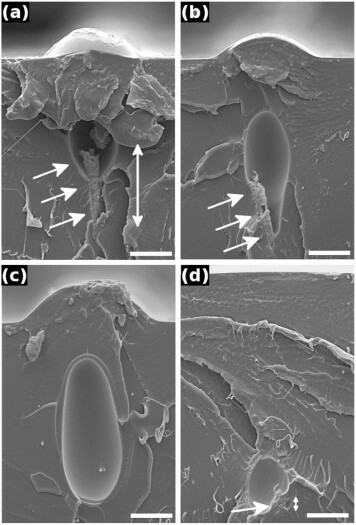 "Effect of pre-strain and work hardening rate on void growth and coalescence in AA5052"
International Journal of Plasticity 53:193-205. 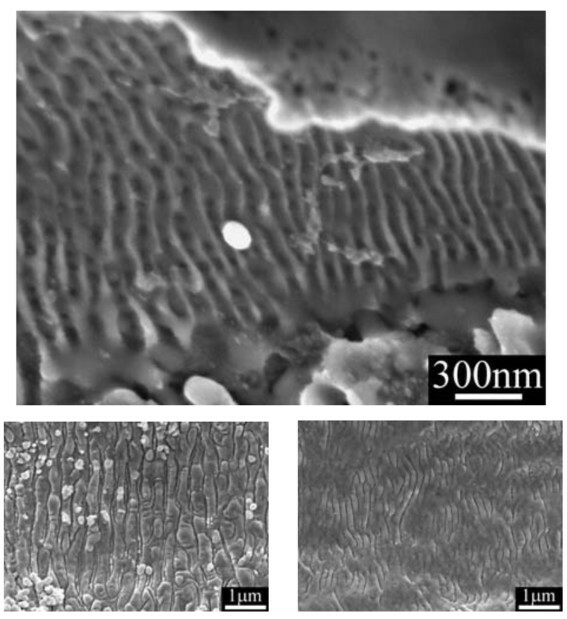 "Microstructural Characteristics of Forged and Heat Treated Inconel-718 Disks"
"Plane stress local failure criterion for polycarbonate containing laser drilled microvoids"
"Amorphous Fe(1-x)C(x) coatings as carbon reservoirs for diffusion strengthening of steel sheets"
"Mechanical properties of the aluminum roll-bond laminate AA5005-AA5083-AA5005"
Materials Science and Engineering: A 528:6186-6193. 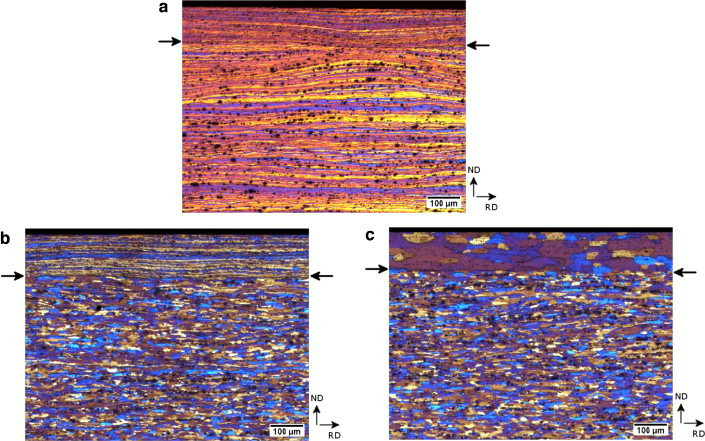 "Molecular dynamics study of the ordering of carbon in highly supersaturated α-Fe"
"Visualization by x-ray tomography of void growth and coalescence leading to fracture in model materials"
"Numerical simulations of void coalescence in model materials using a nonlocal ductile damage approximation"
International Journal of Fracture 148:205-219. 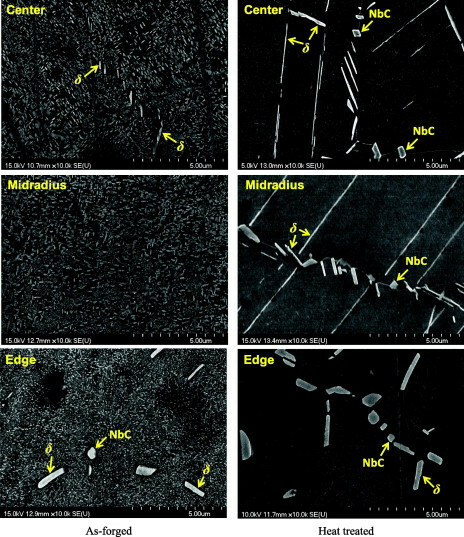 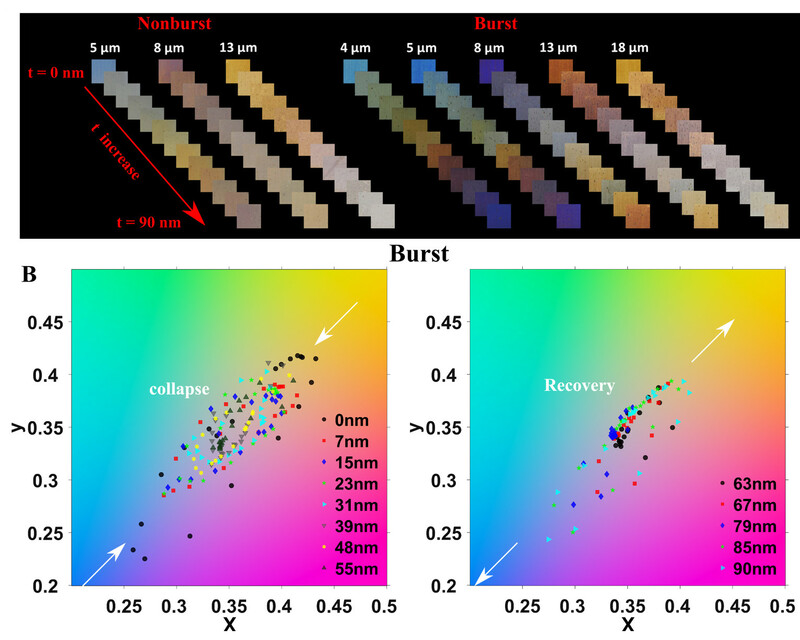 "Experimental investigation of void coalescence in metallic sheets containing laser drilled holes"
"Observation of void nucleation growth and coalescence in a model metal matrix composite using x-ray tomography"
Materials Science and Engineering A 488:435-445. 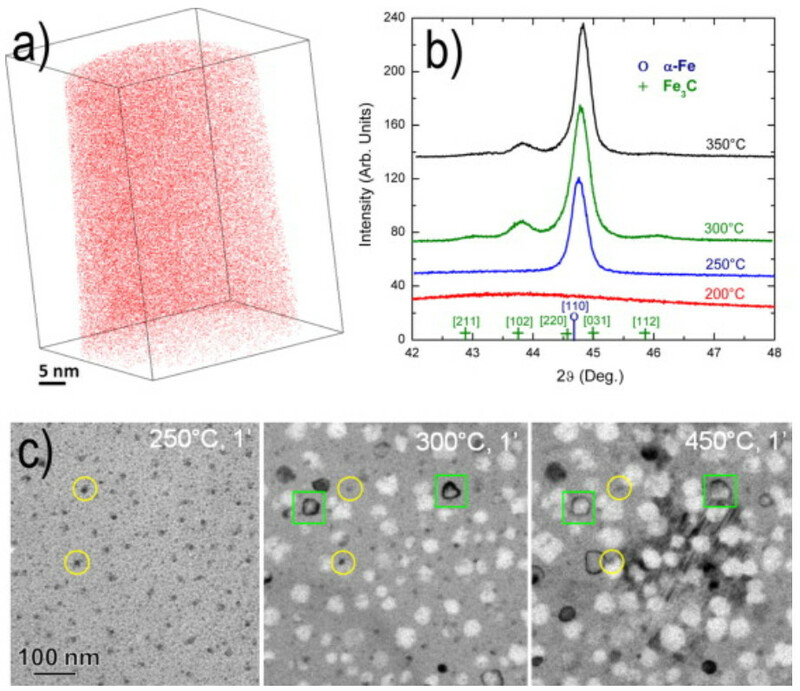 "Supersaturated α-Iron in vapour deposited Fe-C thin films"
Journal of Materials Science 47:6939-6947. 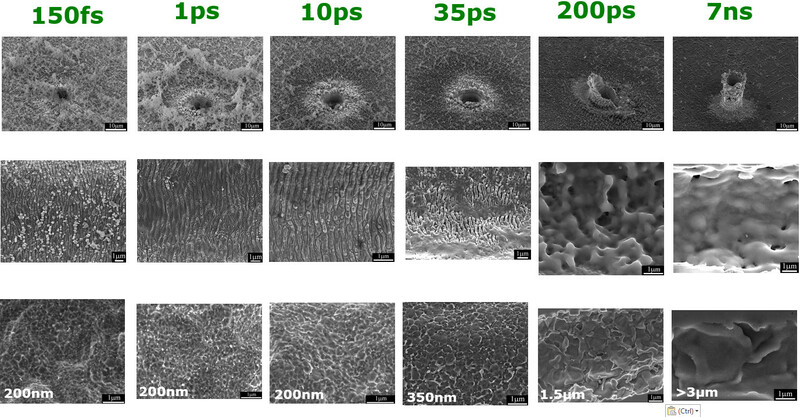 "Femtosecond laser-based fabrication of a new model material to study fracture"
Applied Physics A-Materials Science & Processing 86:55-61. 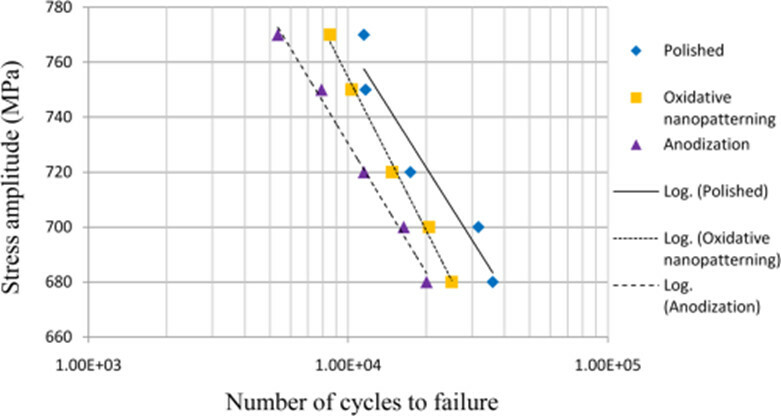 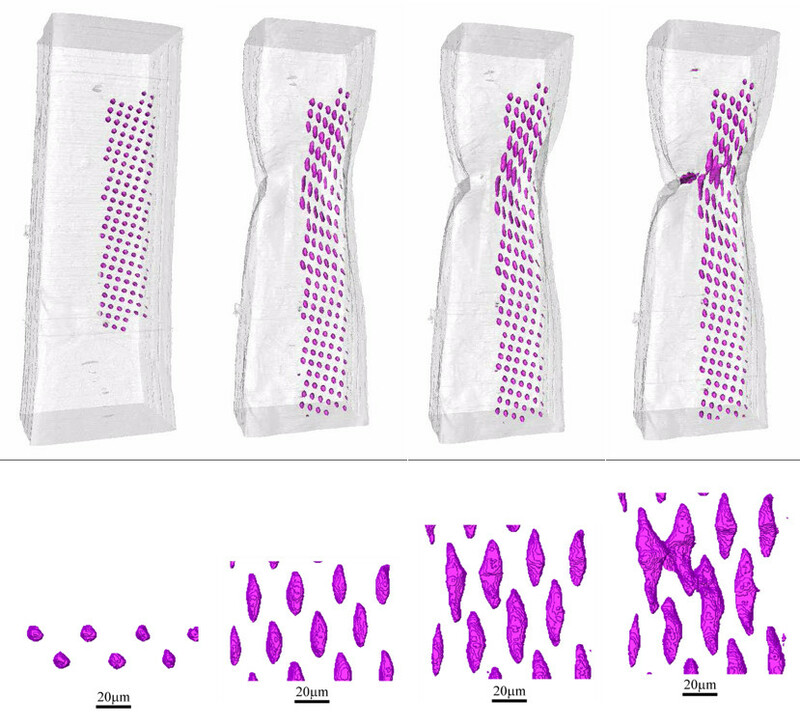 "2D and 3D visualization of ductile fracture"
"Failure Modes of Perforated Material Under Finite Deformation"
Journal of Pressure Vessel Technology In Press. 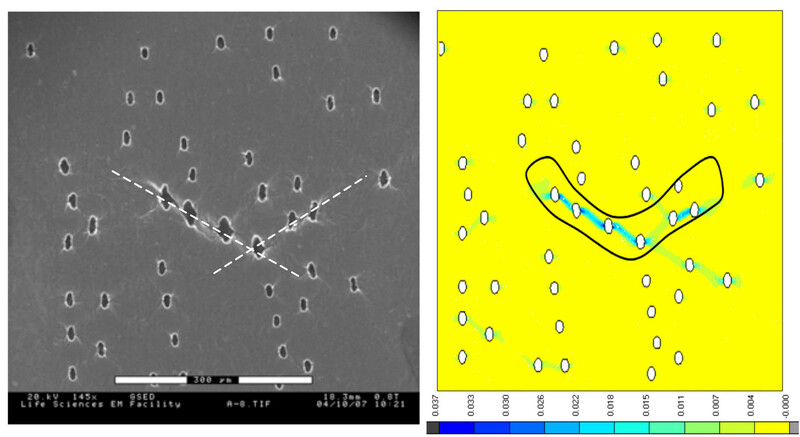 "Toughness of fiber-reinforced titanium as a function of temperature: experimental results and micromechanical modeling"